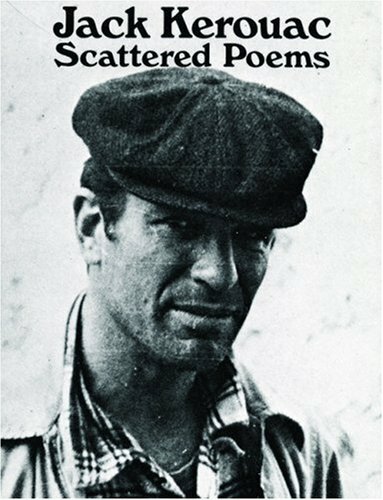 Scattered Poems by Jack Kerouac is one of the first poetry books that I recall receiving as a gift. I must have been a young teenager and my brother gave this book to me for either a birthday or Christmas. While I didn’t wind up becoming a huge Kerouac fan, I still treasure this little collection with all of my heart. He’s not St. Michael he’s a guy. Go smell the wind, go far. At the Dog’s, in the sea in the snowing bottom. Go find God in the nights, the clouds too. oh Neal; there are men, things outside to do. Beginning in the same shroud. Don’t go down the outside for nothing. has died of old age. Buy Scattered Poems on Amazon.